It’s officially summer everywhere in the U.S. and here in Texas, it’s HOT. With these ridiculous temperatures and scorching sunshine, my beauty routine has to adapt. 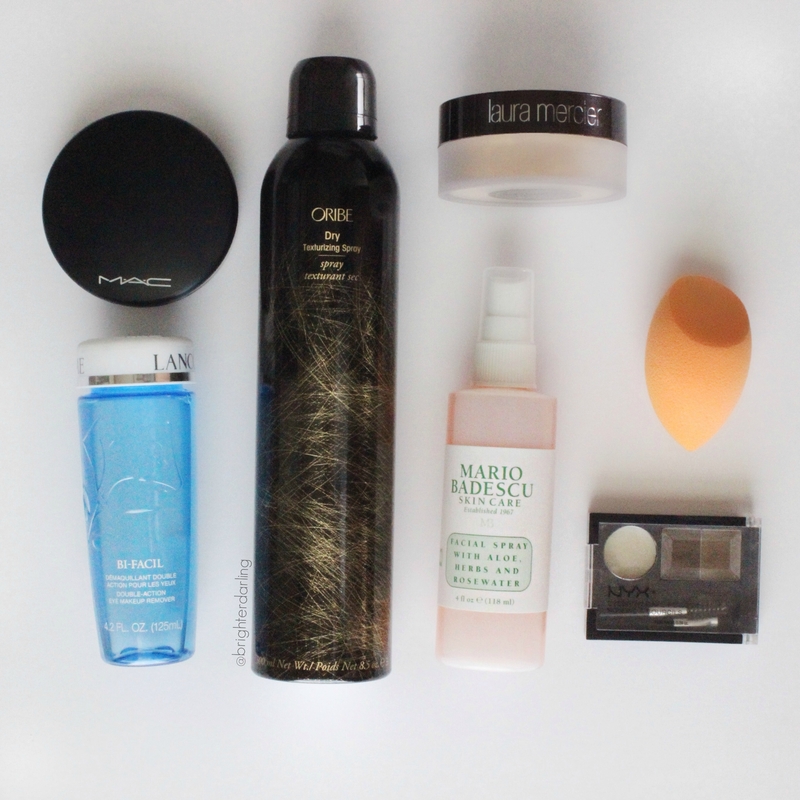 I need lighter yet longer lasting foundation, more and more waterproof eye makeup and products that embrace my hair’s natural wavy texture while also keeping sweat and greasies at bay. MAC Mineralize Skinfinish Natural // I mentioned using the MAC MSF Natural in my wedding makeup post and forgot how much I loved it until I was writing about its flawless finish. I picked up a new one and it’s just so lightweight. It’s a mineral powder, so you can wear this alone for super light coverage, but I like to use it to set my makeup. It performs especially well around my eyes – setting concealer while providing just a touch of extra coverage for my beautiful dark circles and allergies :). Laura Mercier Mineral Powder // This is one of my most underrated products in my arsenal. I like to say I graduated from Bare Minerals in 2009 and first tried Laura Mercier’s because my skin just started hating BMs. Laura’s formula is so much creamier, luminous (without being shiny), buildable and lasts incredibly in hot and humid weather. 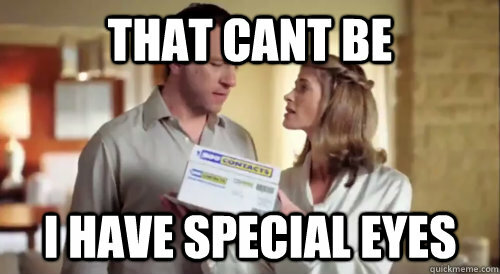 Plus, the packaging is literally double the size of BMs. I typically use this on its own in the summer, but if you really want to kick it up a notch, this layers beautifully over a tinted moisturizer, BB cream or foundation for extra coverage and additional longevity. I try never to be without this! Brighter Darling approved and a MUST TRY! NYX Eyebrow Cake Powder // A new discovery and dupe for a $23 product. I stumbled upon this gem at my local Dillard’s and swatched it side by side against the Anastasia Beverly Hills Brow Powder Duo (which I love). ABH’s “Taupe” shade is identical to NYX’s “Blonde.” Also, NYX’s version includes brow wax to help set brows in place, as well as, a mediocre (but not totally worthless) angled brush and decent spoolie. This time of the year, brow pencils and even pomades feel like they’re melting off my face, unlike powder. For $5.99 versus $23, I think it speaks for itself. Mario Badescu Facial Spray with Aloe, Herbs and Rosewater // I’ve repurchased several of these over the years and encourage those who travel often, use public transportation or just any human who gets hot ever to get this refreshing mist ASAP. At $7, it’s a no brainer. It refreshes skin, perks up makeup and can serve as a toner after cleansing – providing a light layer of hydration without being too heavy (even on my combo/oily skin). It eliminates the heavy powdery look that happens when constantly powdering your nose because of the heat. Midday, I like to blot my skin with an oil absorbing sheet, lightly powder shiny areas and mist to keep me looking my best. 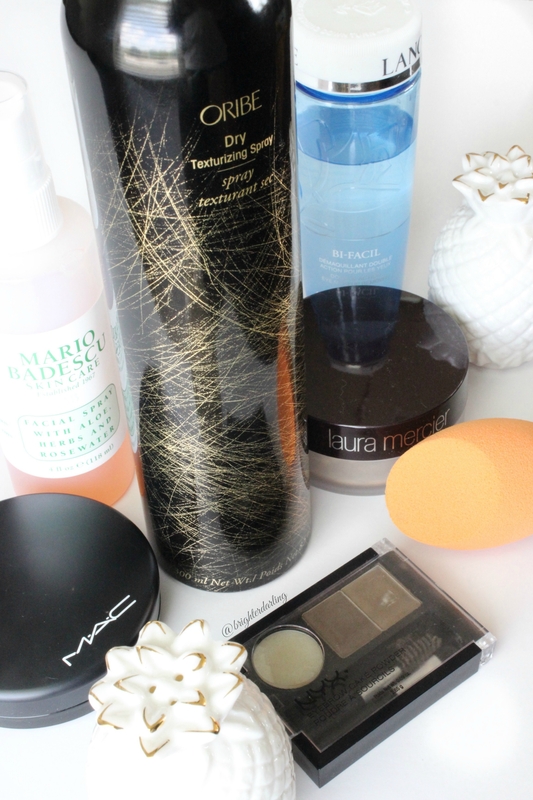 Lancome BiFacil Double Action Eye Makeup Remover // I do still enjoy my L’Oreal Paris Clean Artiste (green bottle) as discussed in my skincare routine. In fact, I reviewed the ingredient list of both products; strikingly similar (same parent company) – but summertime eye makeup calls for the big guns. Tons of waterproof mascara, waterproof eyeliner and longwearing shadows require Lancome’s powerhouse eye makeup remover. Something magical in it dissolves everything (even long wearing matte lipsticks) in under ten seconds without irritating my special eyes. Real Techniques Complexion Sponge // Well, this orange nugget can probably go in makeup or skincare, but we’re here so let’s keep going. Everyone sings the praises of the famous Beauty Blender for an airbrushed foundation application. I do love my Beauty Blender, but sometimes I just feel like I’m working so hard to blend foundation since it gets just sooo squishy. The Real Techniques doesn’t get as soft, which allows me to better push product into the skin without feeling like I’m punching myself in the face. The BB is more of a lovely experience, but in summer, I just want to get the job done. Plus, Real Techniques is another great deal at under $8 versus the $20 Beauty Blender. 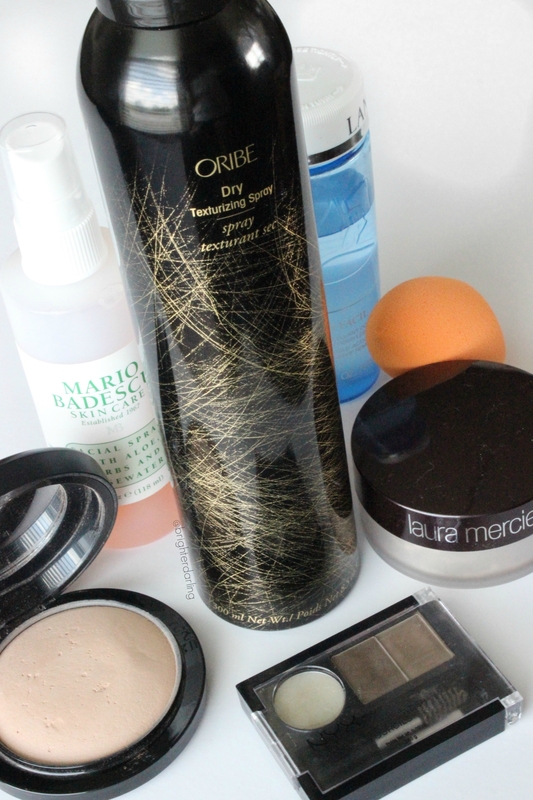 Oribe Dry Texturizing Spray* // This was a splurge for me, for sure. BUT THE SMELLLLL OF ORIBE IS HEAVEN & FAIRIES & ALL THINGS MAGICAL. This product is quite innovative because it doesn’t just provide that amazing beachy piecey-ness and volume when I let my hair air dry or curl with a curling wand, but it dual purposes as an incredible dry shampoo. Spritz this at the root of your hair (I like to focus at the crown and in the front), stick your fingers through your hair from behind your ears and massage your scalp for what I call my ‘Jersey girl in Texas’ hair full of secrets! I’ll also spritz on the ends after curling to enhance that beachy texture. *A trick to save some cash on this product, sign up for Birchbox (if you’re not a member already) and use your points to get $10 off! Click here to sign up. If you’re already a Birchbox member, remember that every time you review your samples, you accrue points. When you order full size products, each dollar spent accrues points. When you hit 100 points, you get $10 off your purchase of full size products. If you have 200 points = $20 off, etc etc. Just a friendly PSA to utilize rewards at various stores strategically! 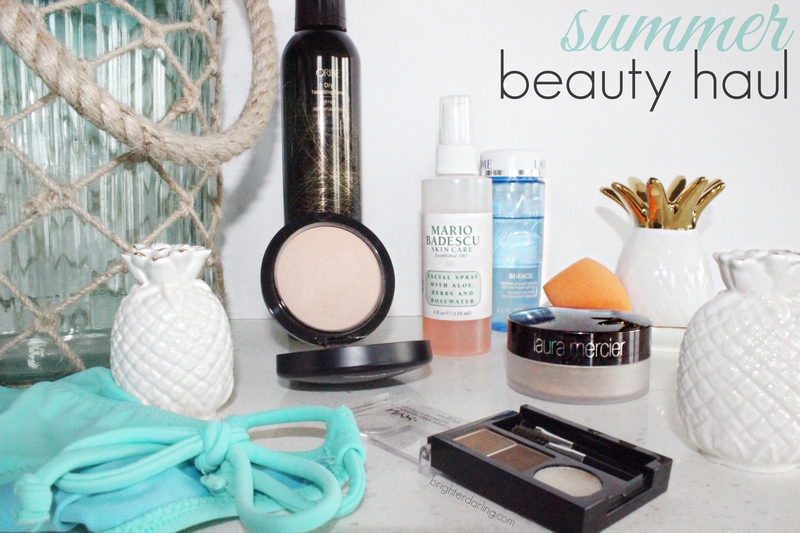 What are you go-to products in the heat of the summer? Let me know what you can’t live without in the comments! *The owner of this website, Brighterdarling.com, is a participant in the Amazon Services LLC Associates Program, an affiliate advertising program designed to provide a means for sites to earn advertising fees by advertising and linking Brighterdarling.com to Amazon properties including, but not limited to, amazon.com, endless.com, myhabit.com, smallparts.com, or amazonwireless.com. This means I may earn a small commission if you click the links in the post and purchase any products I am reviewing, recommending or endorsing. Thank you! "My Charlotte Tilbury Collection & Thoughts"
"Two Reasons You Need An Eye Primer"